A new technology that monitors eye focus and head movement for drivers is set to be unveiled by General Motors Company (NYSE:GM), the largest selling car manufacturer in the US. This technology fires a warning shot at those who like reading newspapers, chatting on their phones, or checking emails while on the road. 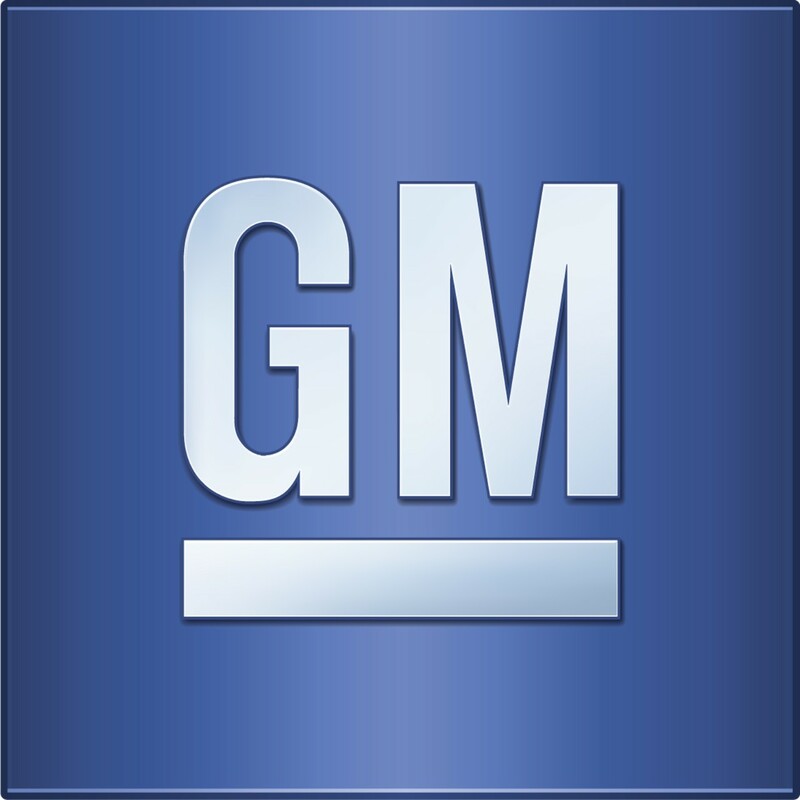 In an article published by CNBC, General Motors Company (NYSE:GM) has already gone into an agreement with Seeing Machines Limited (LON:SEE) for the supply of tracking devices towards this project. The gadgets will be supplied directly supplied by Takata Corporation (TYO:7312), a safety goods manufacturer, in another agreement entered by Seeing Machines Limited (LON:SEE) and Takata Corporation (TYO:7312). 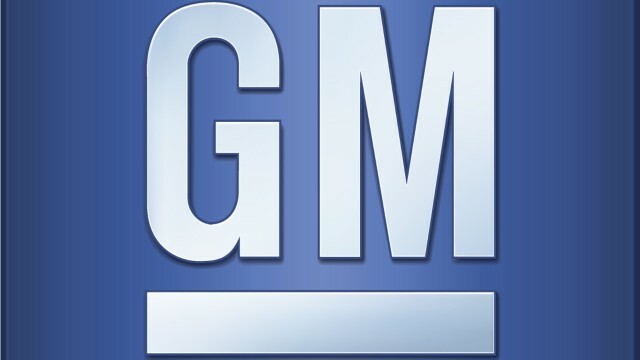 General Motors Company (NYSE:GM) has published information on its website that shows that indeed this technology is in line with their vision. Lack of focus and too much distraction is a known cause of road accidents and General Motors Company (NYSE:GM) is working on curbing it. The tracking devices begin by first checking your head and eye movement based on specific elements and location. Seeing Machines Limited (LON:SEE) is known for producing intelligent cameras that can accurately check one’s head movement, and eye focus to determine what the driver is looking at. For example, if you aren’t focused on the road ahead or not looking at the rear view mirror, the device can accurately detect that and give an alert. Nevertheless, the new technology isn’t coming without controversies as many potential users and experts have started questioning how data collected from such will be used. Some feel that it will somewhat amount to privacy infringement that might open a floodgate for legal battles. Efforts to reach out to General Motors Company (NYSE:GM) for comment have been futile since the company says it doesn’t comment on its future plans.